Very nice facility. I have my Classic Car in storage since last year and have had no problems whatsoever. Before that I parked my Sara Lee Bread Truck at this facility and no problems with this facility as well. I like all the security cameras and feel very safe in leaving my Classic Car stored at this location. Office staff is very friendly and very helpful. The employees are great at this location. It's also very clean, well maintained at all times. Trena was very helpful and knowledgeable. I will be a customer for a long time. I visited All Storage looking for a reasonable storage unit. Nothing to big, but enough space to fit all my stuff and something with a reasonable price. During my visit I spoke with Dennis Davidson, and i can honestly say that he was the reason i chose to use you guy's units. He was knew exactly what i was looking for, and he was really reasonable and helpful. Im glad I chose this facility, and i will definitely be back. One more satisfied customer. Best facility and management that I have been to. 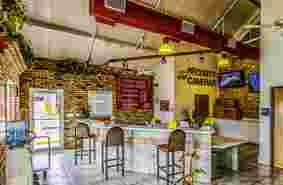 I have rented at other storages but you guys have better service and facilities 100%. Kim is a very nice person and one of the cleanest facilities I have been to. Kim is excellent and a credit to your company. I would come back when I needed to. She is an outstanding employee you should know this. Nice and clean. Very good customer service. Loved this storage place!! Ronnie was awesome a great help and hes hot too!! I came to this location looking for storage and he did not have what i needed. He referred me to the other location to keep my business. I believe his name was Lee? Very helpful in my stressful situation. Thank you! My wife has a piano she wanted to store. We took the tour in a golf cart with a cold drink and asked special questions.We were finally matched with a perfect unit for our piano with climate control.Feel comfortable with the multiple cameras in a well lit property.Can not beat the price either. Needed a small unit.The staff was so helpful to make certain my boxes fit in space.check-in was quick and effortless. Gave me perfect size with a competitive price. I like this place. I feel my stuff is will be protective. The woman working in the front office was very nice and friendly. They are always so nice and professional. I am happy to recommend them to others. I came in while got Public Storge but Trena greeted me with a positive and professional attitude. As well was a great deal on a unit. I will definitely recommend All Storage to anyone who is in need of a storage. Great Rates! Trena and Tomberlyn were so helpful. Fast and eager to assist! I would recommend this facility over any other storages! Ask for them when you come! Great place,nice people that work there so nice .the Mager is SUPER NICE..
Trena is so wonderful I had every question in the world when I was looking for a storage and she had all the answers not one time did she come out inpatient. I love the property . Trena was amazing. I will definitely be back when I need another unit. I came in to look at a storage unit. I wanted to see 2 different sizes and a employee by the name of Destiny was very helpful with my experience here. I highly recommend it to anyone who need a storage. Great Storage Units, very spacious Climate control ! And very great prices, do plan on keeping this unit ! Great customer service Also! Trena did very well explaining the steps for me to rent. This is my first time renting a unit ever and she didnt make me feel unintelligent when i asked questions. The property is clean and i havent encpuntered any suspicious people hanging around like i did while inquiring at another storage company's location. Ill spread the good word. Great and fast customer service provided by Nicole. She had us in and out quickly. Much appreciated. If you do business here make sure you ask for Nicole. Her customer service is impeccable. She made sure I got the best storage option for my needs and she drove me around to ahow me the different sizes in person not just on a sheet of paper. Went to check out some units, & Nicole was such a great help! She was very friendly, and patient, and it made me feel very welcomed! Shes the best one there!! My first experience in a storage office , the manager was very informative and helpful with our selection and process. I would definitely recommend this place, affordable and convenient!! Thankyou!! Excellent customer service. Quick and accommodating. Prefer this location at 5315 Galloway. This is a great place to store ur items and Trena at the front desk is amazing. She helped me out and was really patient with me find the right size unit specifically for me. The place is secured with cameras and great location. I would recommend to anyone looking for a great storage place. Trena is always helpful. The location has taken care of all my storage needs for the last four years. Great place . Great staff and very customer friendly. Love this storage place. Great CSR, & Nice and very good timing they had the right storage for me l didn't know the size I, wanted or needed they showed me their best 1s they had available. Great experience at this location Mrs. Trena was very professional and informative as well as knowledgeable about all the products. Great job. Awesome place! Very clean and Trina is absolutely amazing. We are selling our house and needed a place to store excess furniture and boxes. We looked for a storage facility nearby that was climate controlled. 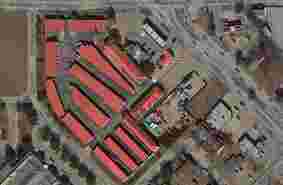 I noticed the high ratings for the All Storage complex in N Galloway and stopped by. Darrel and Mercedes greeted us as we walked in and were very helpful. Darrel showed us what he had available but it wasnt big enough for our needs. Darrel was very flexible and made us a deal on 2 units that we couldnt refuse. We jumped on the deal since we were so impressed with the cleanliness and security at the facility. I would highly recommend this facility for anyone needing a clean, secure environment to safely store your excess items. I was able to secure a unit online and they are very nice and professional. Never had a better experience getting a storage space it was so easy. Great service. Very informational and personal when providing services. All Storage is great!! Love the employees that work there. They are always so nice and the facility is very clean. I would refer anyone. 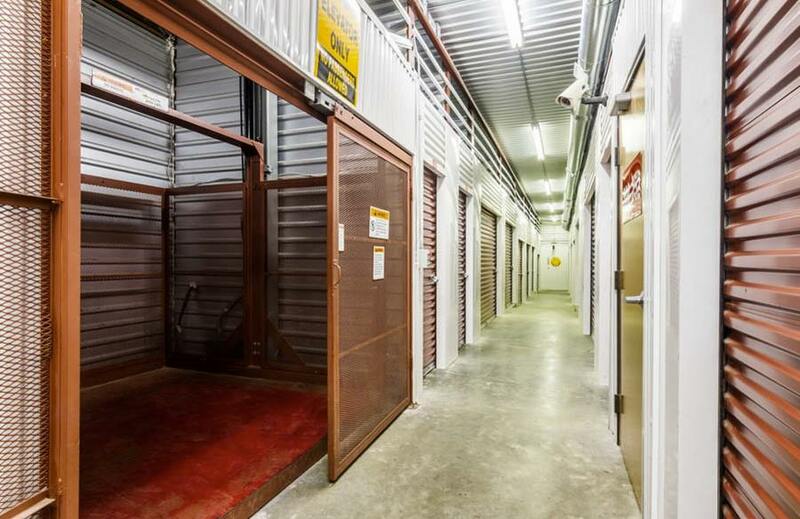 Great experience at All Storage! The staff members are friendly and really try to accommodate your needs. Trina provided excellent service and greeted me with a smile. Nice location! I had a very pleasant experience with All Storage, other companies just have you sign on the dotted line. Trena and the other workers have been so helpful in explaining situations with storage companies where Im more educated about storing my things. I was greeted by Nicole she was fantastic &very professional in helping me with getting the right storage for my car . You have a true winner in Nicole. I would definitely recommend all storage to anyone. .. This facility is very accomadting and close to home. When moving in I needed to be able to move after hours and they accommodated that for me. Unlike others were I was locked out at 9pm. Trina has always helped me and made sure I had the best rates possible. I primarily have dealt with Trina.She has strategically accommodated my moving house to house needs. College daughter . and retired Mom. Thank You for helping us! 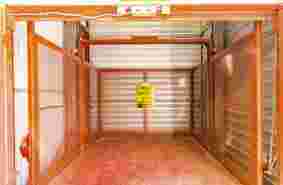 This is the best storage in the DFW metroplex and especially in Mesquite. Trena treats you like family and is there to assist your needs. She goes above and beyond for customers!!! I would recommend everyone to use All Storage in Mesquite. Gina and Jill were training a new girl named Crystal. They were very professional and quick with the lease. Crystal is friendly and thorough. I've been a coustomer 8yrs. I was very impressed with the service I got from Trena. Thanks again ! They are very helpful and the location makes my belongings feel safe with all the security cameras that they have at their facility! Trina is the sweetest she is very professional and answered every question I could possibly have. Great storage place! Trina is awesome. Employees are excellent. Great place if you have to store your things. Clean, up to date, and excellent services. I was truly amazed at how friendly the staff was. The property was clean and the units are very spacious. I will recommended allstorge to any and everyone. Thanks Trena keep up the good work. Beatiful property inside and out. Staff is friendly and professional. Trena was very helpful at helping us chose the unit right for us. We definitely be back to close the deal. Staff very professional. Tierra helped me out so i would reccommend her to help anyone. I would definitely use this facility again. 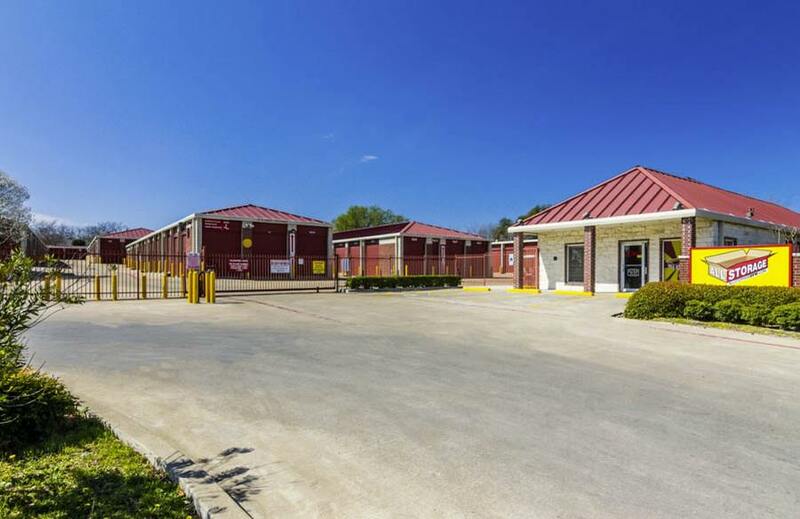 If you’re searching for self-storage units in Mesquite, Texas, check out the All Storage location on Galloway Ave, right off of I-635. We’re easy to reach for customers in Garland, Lake Highlands, Rowlett, Sunnyvale, and other East Dallas communities. We serve both commercial and residential customers with unit sizes from 3 x 5 feet up to 12 x 30 feet. To protect more sensitive possessions, we offer climate controlled units, and durable items do great in our lower-priced regular units. Ever since we started All Storage in 1994, we’ve done our best to give our tenants superior customer service in the best storage facilities. We hope you’ll try our units in Mesquite, Texas and let us live up to that promise. 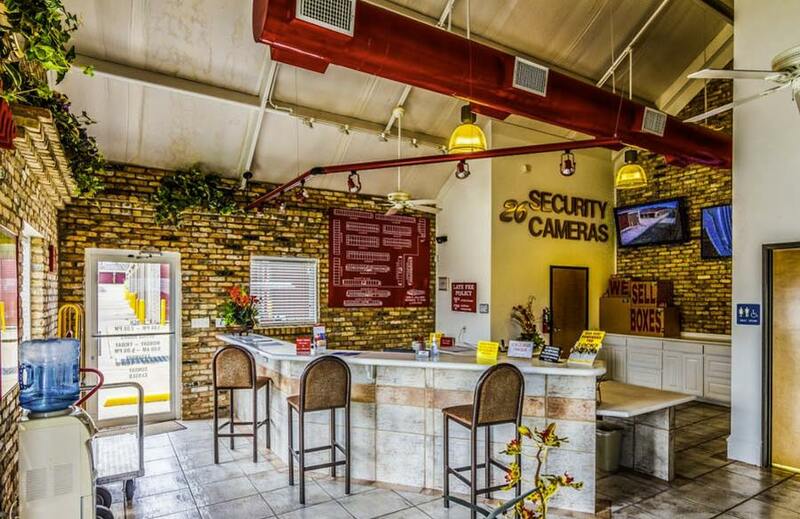 24-Hour Cameras: Trust our team and our surveillance technology to keep your valuables safe. Boxes & Supplies: Don’t worry about running out of boxes, tape, and other packaging while moving things—just drop by our office for more. Climate Control Units: Our HVAC systems protect these units from extremes of humidity and temperature. Commercial Storage: Businesses can store infrequently used equipment or inventory. We can even receive shipments for you! Drive-Up Access Units: These convenient and lower-cost units are perfect for more durable possessions. Fire Alarms: We don’t take the threat of fire lightly, and we have the fire alarms to prove it. Fire Sprinklers: Our commercial fire suppressions system is designed to contain and control fire. Online Bill Pay: Pay your monthly bill without the need to write checks. 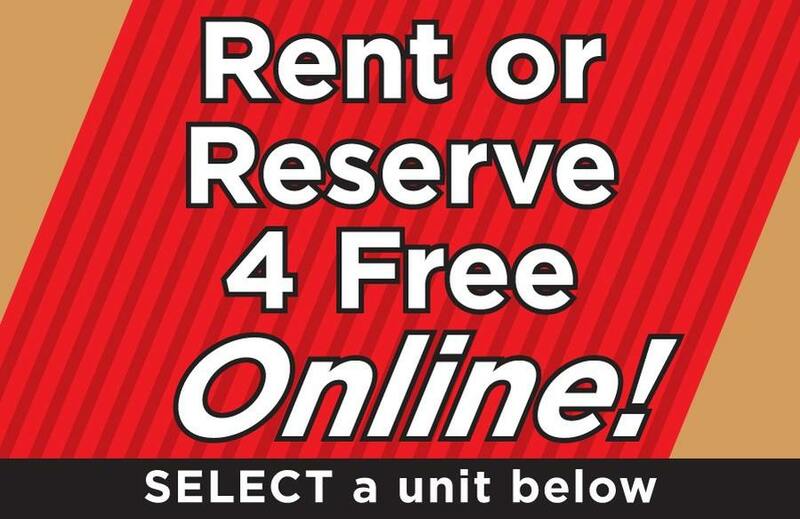 Online Rental: See the units available in Mesquite on our website. Reserve one online for a discount. RV, Car, Boat Storage: We have secure spaces for these vehicles during seasons or times when you don’t need them at home. Rental by Phone: Connect with a truly friendly team member who will guide you through the rental process and answer any questions. Tenant Insurance: Our insurance is rated A+, or you can bring your own. 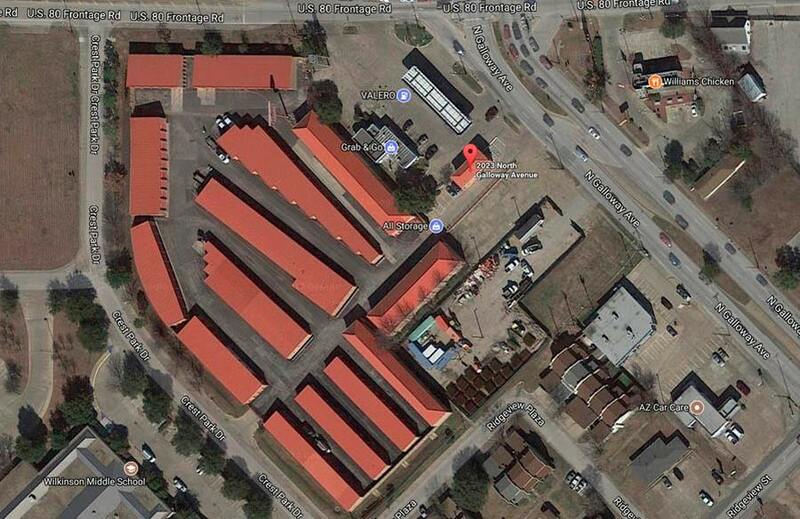 By design, we’re close to our customers both north and south of I-30, as well as a few minutes away from Town East Mall, Samuell North Park, and Eastfield College. We’ll go toe-to-toe with any other storage facility on excellent customer service and commitment to detail and quality. Call or drop by, and we’ll be excited to help you with any storage needs you have and answer all your questions. We serve our valued customers from Balch Springs, University Park, Forney, Sunnyvale, Heath, Rowlett, Garland, and Dallas. Look at our list of facilities and pick the one nearest to you—or whichever one has the best deals right now, or the type of unit or amenity you need. Contact us today!